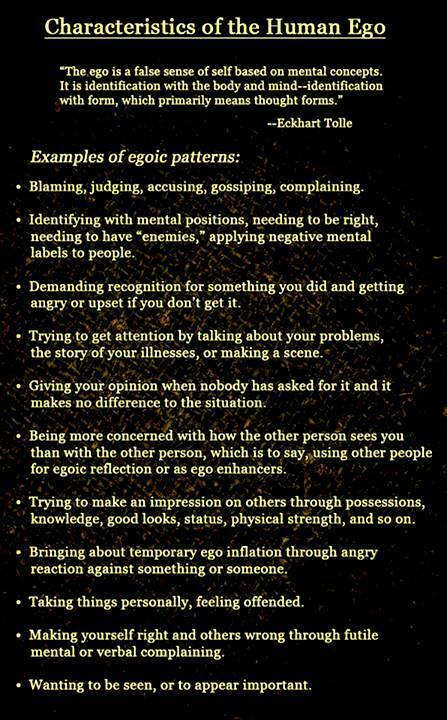 An unregulated ego is the number one reason why leaders derail. Ineffective leaders are usually unaware, that their ego driven behaviour is creating havoc amongst their people in their organization. Extraordinary leaders, are willing to take a hard honest look at themselves and their overall performance. They know their tenure and the success of their organization depends on their ability to open their eyes, to be honest with themselves and have the courage to transform their short comings. 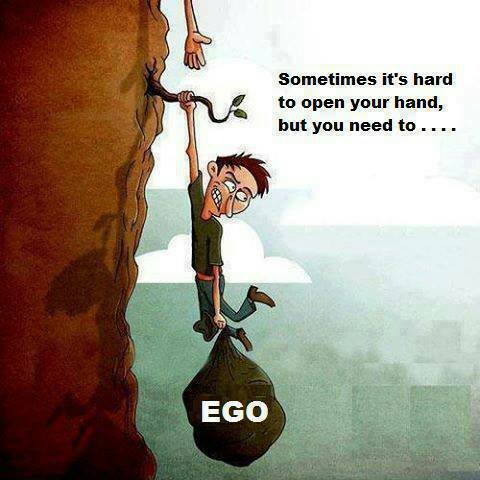 Our ego is the source of all of our reactive behaviour. 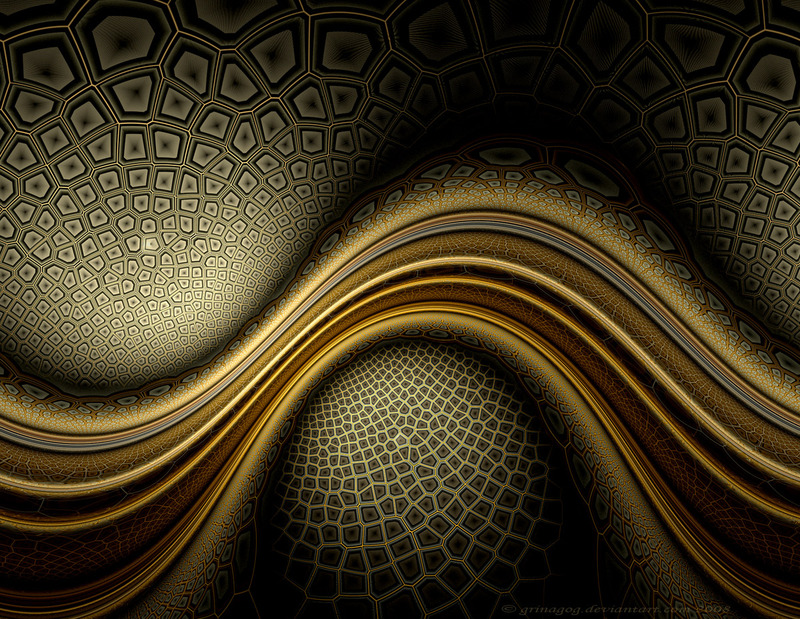 Rising above the impulses of our ego, constitutes genuine transformational change. 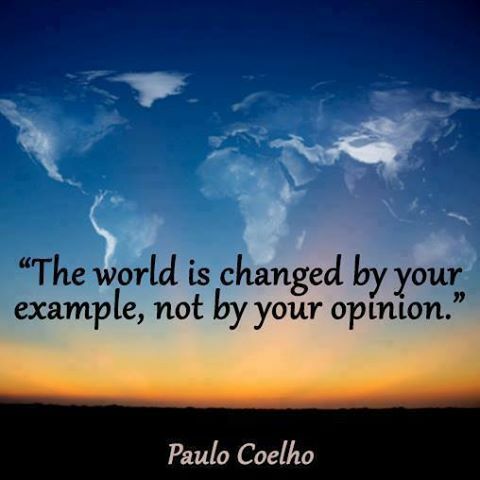 Does you behavior and presence align with your authentic self… your purpose, passion, perspective…? 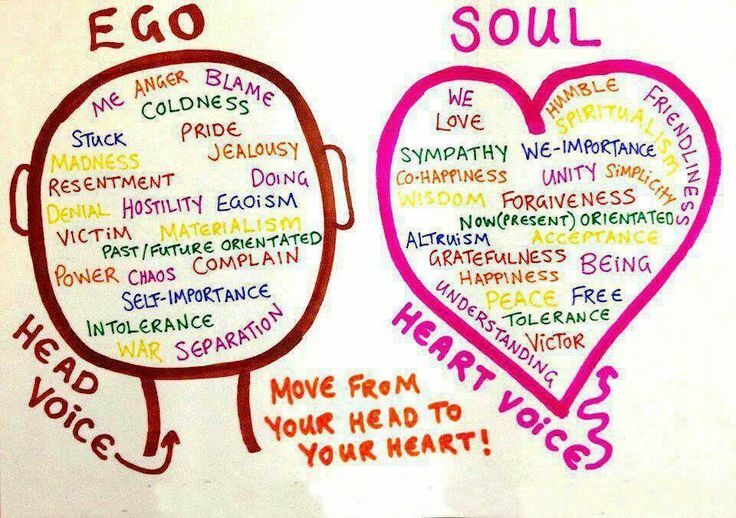 Is your example ego based or heart and soul based? Are you taking a stand for fear or truth? The persona… contains in varying proportions, characteristics and tendencies which are currently considered in terms of good and bad, desirable and undesirable. In trying to improve himself consciously, the individual denies those tendencies which he considers undesirable, and rejects them. But such rejected tendencies do not really vanish; they remain and accumulate under the surface. Such suppression is the root cause of many mental disturbances. The realization of the fact that the unwanted aspects of one’s ego are an integral part of what makes for a supposed individual is the first step towards relief through surrender. Once there is a basic realization of -and- acceptance of – the oneness of the good and the bad within the individual ego, all that is really needed is letting-go and witnessing of the operation of this realization. What we generally call our “personality” is actually memory, a localization for the “I”-image, a shelter to preserve the ego. The moment you identify with the personality, it becomes static, crystallized, and loses all flexibility. But in stepping out of this identification, you take your position in spaceless awareness and the real personality emerges. [The personality] appears in the moment of facing a situation and disappears the moment a situation ends.